We at Pattie’s Pet Care and House Sitting were born to love and nurture all animals great and small. The company’s founder, Pattie Meyers, first began caring for animals as a little toddler who enthusiastically shared all her crackers with the family dog. Over time her affection and keen intuition with animals grew to include a huge variety of animals: cats, dogs, rabbits, sheep, peacocks, pigs, cows, hamsters, chicken, fish, snakes, a large parrot and other special friends. Life is very precious to us at Pattie’s Pet Care and House Sitting and we do all we can to honor that in all living things. We realize trusting your beloved family pets and your personal space to us can cause uncertainty. 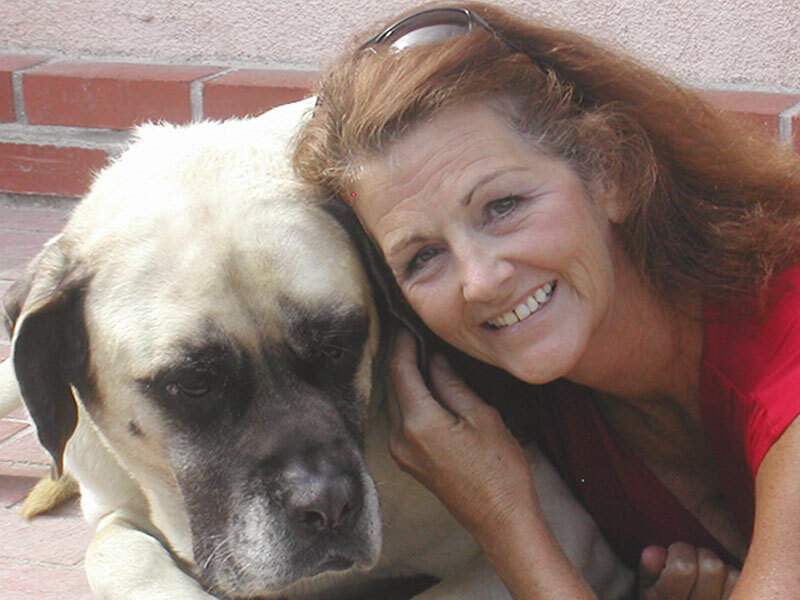 We can guarantee your beloved animals and home will be honored, respected and treated just like our own. Pattie has watched our dog Carlos on long weekends and we have been so happy with her services. Carlos is a rescue dog so he has a lot of separation anxiety when we leave him. With Pattie's in home service we have found the best solution to ease the separation anxiety for Carlos. When Pattie watches him he is a happy, well exercised and well loved dog. You can tell that Pattie loves what she does and really enjoys bonding with animals and treating them like her own. She also does little surprises like paw print painting projects and brings special homemade treats for Carlos. We always recommend Pattie to friends and family! Thank you. You did a fabulous job. I have never returned from a trip to find such relaxed happy dogs and everything in my home so neat and clear. It was wonderful and I would recommend you. Excellent service! Pattie is simply the best! We would not imagine going anywhere else. Our kiddos always seem so happy and loved! Thank you Pattie! Couldn't have asked for more - we were thrilled! Thank you for your kindness and consideration. Gillian and Sophie had a great time while we were on vacation. Thanks again for letting me relax. I am so pleased! It was so nice to be away and know that my baby was in great hands. Thanks so much! My dogs were so happy to be with Pattie. I did not have to worry about Koa, my dog with diabetes and cancer, who is also blind. They were in good hands! Thanks for keeping in touch via cell phone. Everything was absolutely fabulous and both our home and dog were well looked after in the most professional way! Thank you! Wonderful attention, wonderful treats! (Homemade) So happy pups!